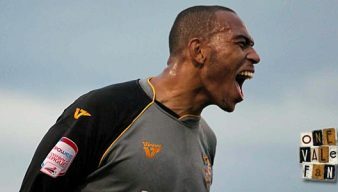 Perry Deakin resigned from his post as Port Vale CEO on Christmas Eve 2011 after one of the most controversial spells in the club’s history. Deakin and fellow board members Glenn Oliver, Peter Miller and Mike Lloyd led the football club into administration after a number of controversial decisions notably Deakin and Miller’s ascent to the board despite not paying for their shares (the so-called “nil-paid shares” affair), failed financial link-ups with two US companies Ameriturf and Blue Sky International, a secret remortgaging of Vale Park which broke the terms of the club’s loan agreement with Stoke-on-Trent council and being sued by former club sponsors Harlequin Properties. 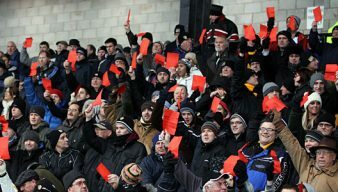 On 9th March 2012, the club entered administration for the second tie in its history after HMRC issued a winding-up petition. 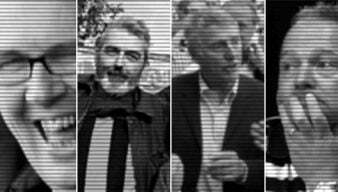 To date, Deakin and Miller have failed to pay for any of the shares they “purchased” in Port Vale football club. 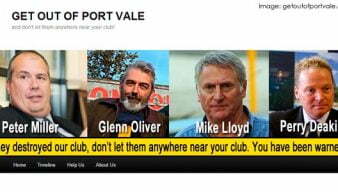 It’s come to OVF’s attention of a potential issue with the Linked In profile of a certain Perry Deakin, the club’s former CEO. 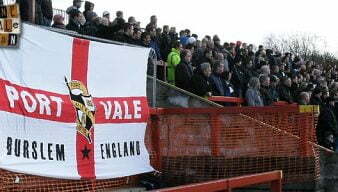 A letter from liquidators Begsbies Traynor send out to all shareholders in Port Vale (Valiant 2001) Football Club Ltd has reminded shareholders that the liquidators “reserve the right to request payment of the capital”. Former directors Peter Miller and Perry Deakin – the duo at the centre of the ‘nil-paid shares’ controversy could face bankruptcy proceedings to recover £350,000 in unpaid shares. 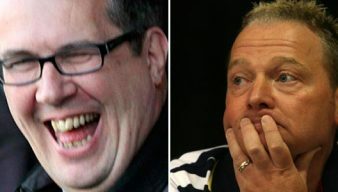 Prominent Port Vale columnist Martin Tideswell says he is “pleased that Begbies Traynor will be investigating the controversial activities of the former board including the “nil-paid shares” issued to Perry Deakin and Peter Miller. 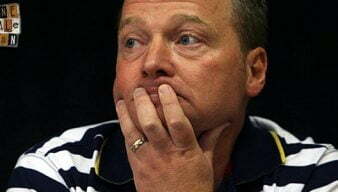 Begbies-Traynor, formally the club’s administrators, have been appointed liquidators after the Valiant 2001 company was wound-up and have pledged to seek to obtain payment from former directors over the nil-paid shares controversy. 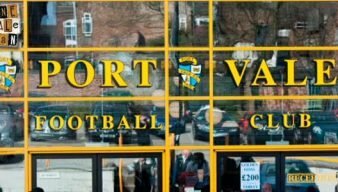 The excellent football blog Two Hundred Percent has a feature on the appointment of former Port Vale CEO Perry Deakin at Bury. The appointment of former Port Vale CEO Perry Deakin as a “consultant” for Bury FC has prompted a storm of criticism, but the football club have defended their appointment. 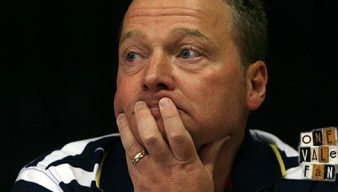 A consortium set to take control of financially troubled Swindon Town does not include controversial former Port Vale CEO Perry Deakin, the Swindon Advertiser claims.